Winnie Madikizela-Mandela’s rise and seeming fall from grace bear the hallmarks of epic tragedy. Winnie pieces together and considers her life and contribution, with intimate insight from those who were closest to her and with testimony from enemies who sought to extinguish her radical capacity to shake up the order of things. 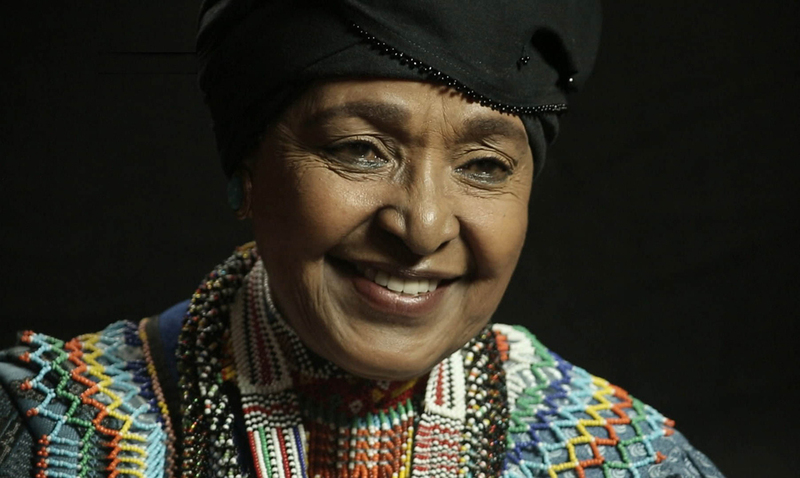 The film has been criticized for glossing over a number of violent and illegal episodes with which Madikizela-Mandela is associated. Yet her routine representation as victim turned perpetrator is so common that the passionate respect she elicits among those who still struggle in South Africa seems a paradox. Stay for a Skype talkback with Fred Bridgland, veteran award-winning British correspondent and author, and Dawn Barkhuizen, the South African journalist who covered Winnie Mandela’s 1991 trial on charges of kidnapping and murder.